Current amenities at Vintage Oaks include multiple pools, a lazy river, playgrounds, ball fields and sport courts, miles of trails, and the famed Tuscan Clubhouse, home to year-round activities and special events. A brand-new Fitness Club with a lap pool; outdoor fitness area; cardio rooms; weights and machines; a flex room for fitness classes; saunas; and a spa is set to open in The Grove later this year. 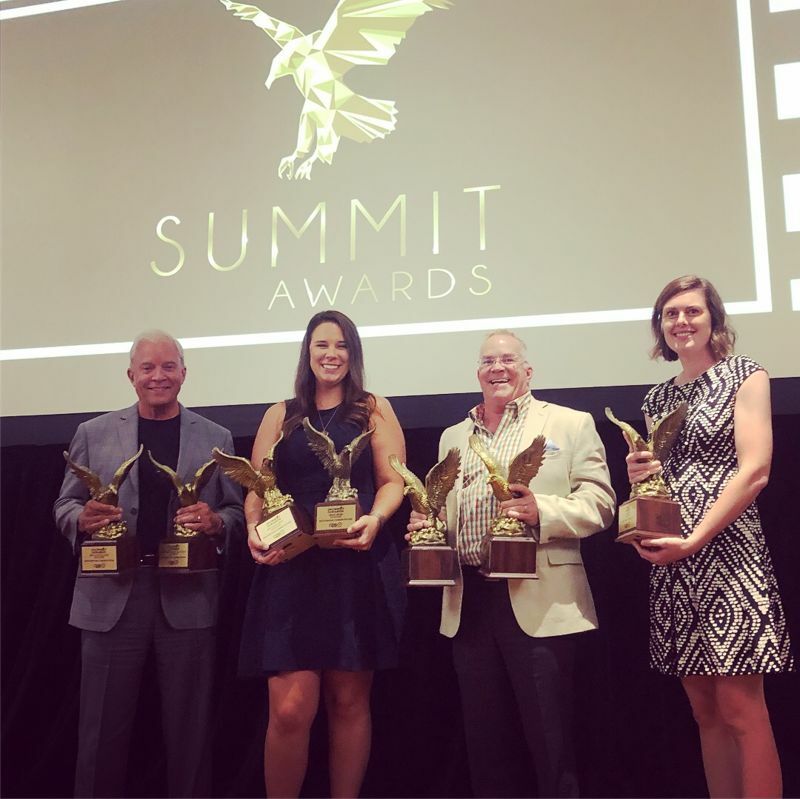 Mission del Lago’s award for Best Amenity comes a little over a year after the community’s pool and pavilion opened to the delight of owners in this San Antonio masterplan. The new amenity center includes: a large swimming pool; catering kitchen; a clubhouse that owners can rent out for private functions; changing rooms/restrooms; an expansive pool deck; grilling areas; and a tot lot. 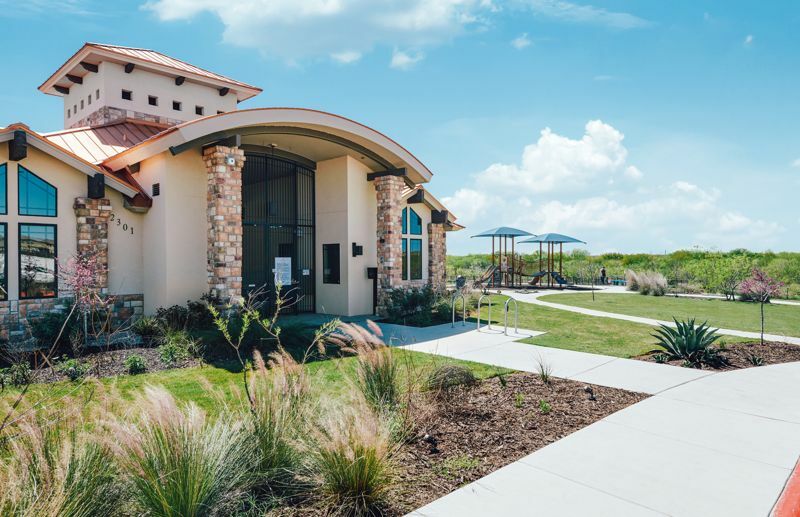 The pool and clubhouse joined existing Mission del Lago amenities including the Alamo City Golf Trail’s Mission del Lago Golf Course, an 18-hole Championship Golf Course that winds through the community’s neighborhoods, and two on-site parks. The Mission del Lago community is home to popular San Antonio homes with single-family residences from leading national homebuilders Lennar and DR Horton in a bustling Southside location. 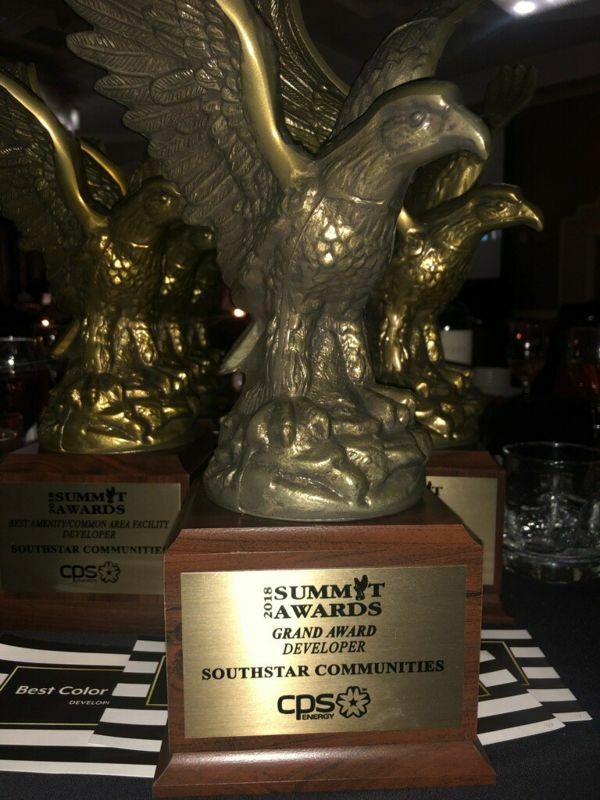 For more information about SouthStar Communities, Vintage Oaks, or Mission del Lago, visit the website.